Some people can't live without coffee, it's true. They just need to have that drink to jump-start their day. While for others, holding a venti cup of coffee has become a status quo already. For whatever reason, we can't deny that Starbucks has become a staple brand that everyone is aware of. I personally don't like spending Php150 everyday just for a cup of cold drink. Plus, I firmly believe that coffee makes my teeth yellow so I avoid it as much as possible. 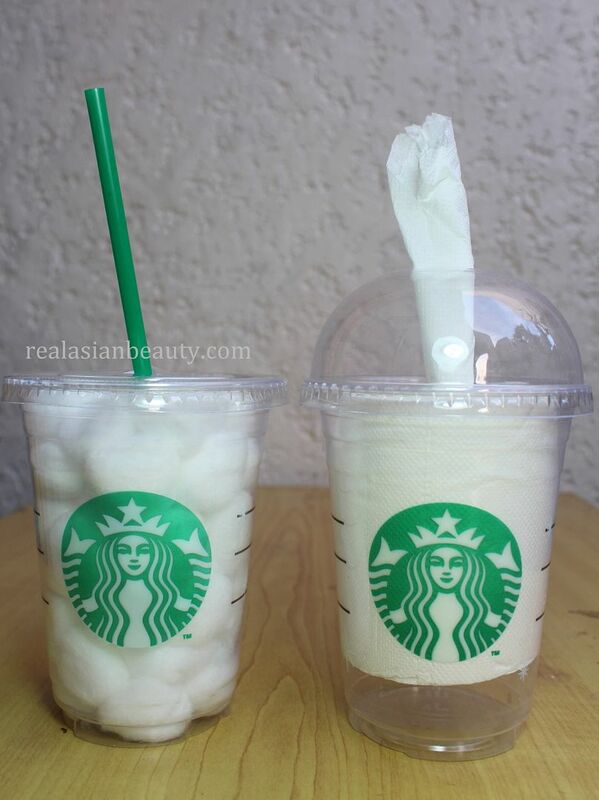 But if you are a Starbucks lover and drink more than 1 cup of the drink per week then this DIY project is for you! Did you ever not ask yourself what you could do to those Starbucks cups that you just throw away? They make their cups in good quality so just tossing them away is really a waste! 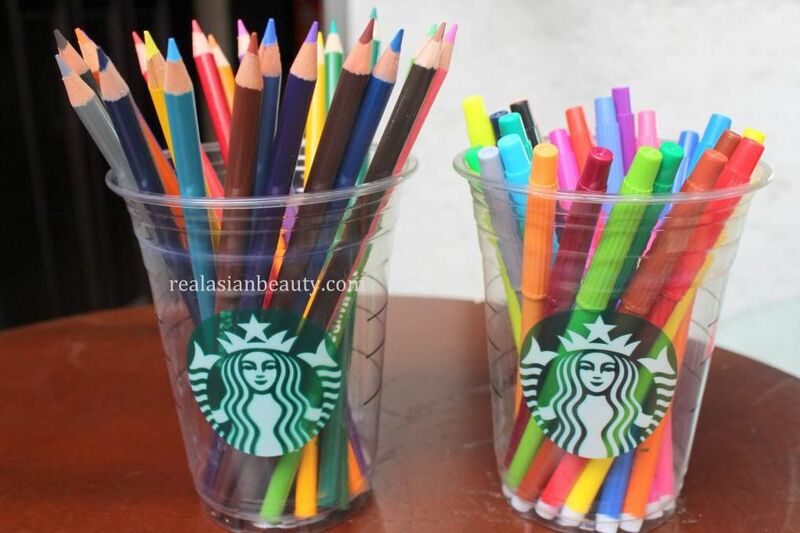 Here are some DIY decorations and containers that you could do using Starbucks cups! 1.) Clean and sanitize the cups for a really creative way to store your cotton balls and tissue. 2.) 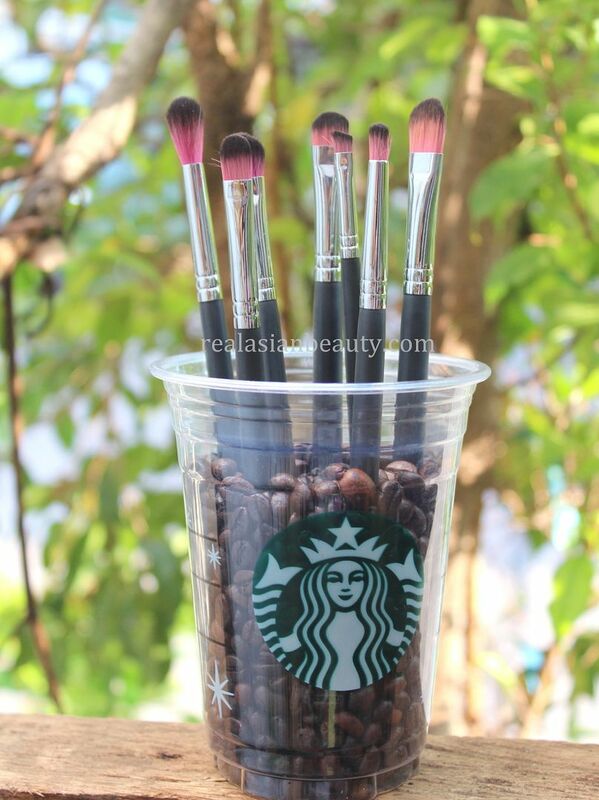 Grab some coffee beans then use those as fillers to store your makeup brushes upright. 3.) 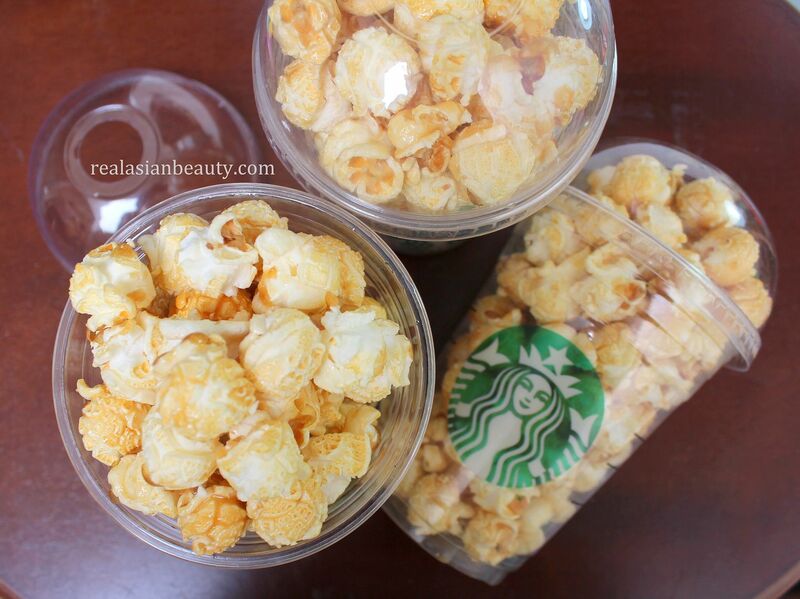 Have a super fun popcorn-party with your friends using these cups! It's a very clever party idea, don't you think? 4.) Organize your work table by storing those colorful pens and pencils in it. 5.) 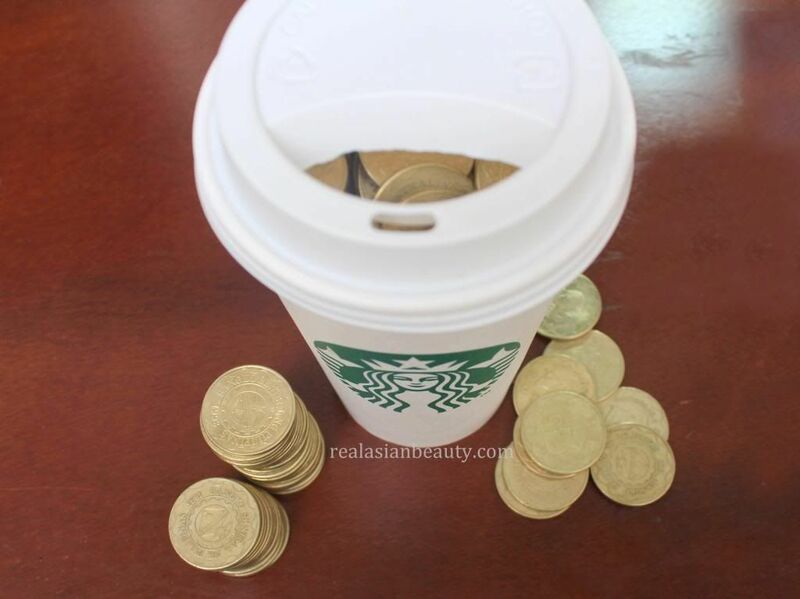 Use a coffee cup to keep your coins. A diy piggy bank! Some people may think it's plain gross to pick up those used cups and use them in the home or office. I personally think reusing and recycling things is never gross. In fact, it's a plus point! You get to save some bucks and you also do a wonderful act! There are enough trash in our world already. Why not spare it one less garbage by recycling a cup?  I hope you like these DIY's! Please stay tuned for more! ps : It's getting rainy in the Philippines these days so grabbing a cup of coffee would be perfect!